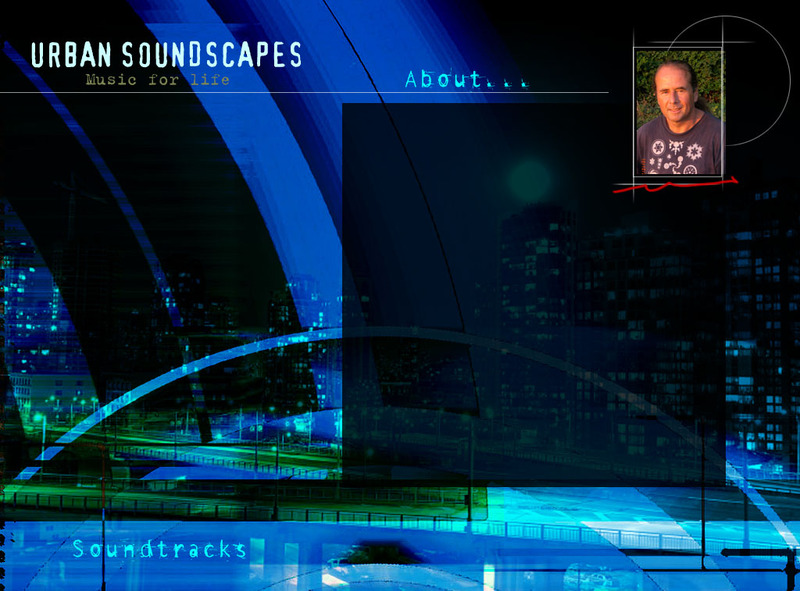 Urban Soundscapes is a collection of musical works by Vancouver composer Tony Bosley. This music covers a wide range of styles including, progressive jazz fusion. r&b, funk, lounge, techno, trance and electronica. The first album in this series, Wicked Cafe, has already been produced and is available for purchase on this site. This work represents the culmination of a lifetime of study and dedication to music. 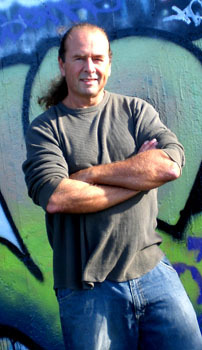 Tony's main instruments are piano, guitar and bass, and he has been performing live in many bands and as a solo performer for over 3 decades. Maureen has an extensive background working in the film, television and music industries in both Production and as a Casting Director/Talent Agent. She has also helped in the development of various film, television and music projects working on original story ideas and concepts. She has been managing Vancouver composer singer/ songwriter keyboardist Tony Bosley for the past 6 years and together they have conceived of “The Urban Soundscapes” series, which will provide an exceptional resource for film and television soundtracks. Each volume will incorporate a different genre or style with a fresh, hip, urban feel.